"Come, let's away to prison;.."
- William Shakespeare, King Lear. 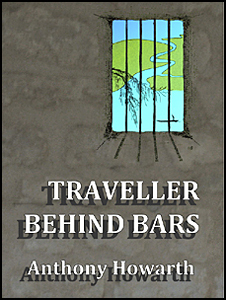 Volume 1 in the Traveller Series of collected poems by Anthony Howarth, Traveller Behind Bars, published by Tall Poppy Press as an e-book and unabridged audio book. 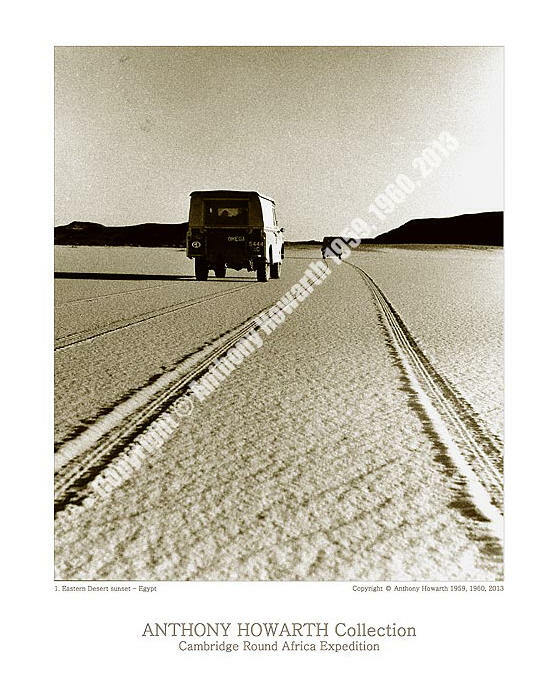 Also available as a "Howarth Reads Howarth" CD and Download. A love story set in an adventure, on a boat. It is the story of two travellers from opposite sides of the world who never, ever, intended to find themselves at sea in a small sailing boat in a more than hurricane strength storm. 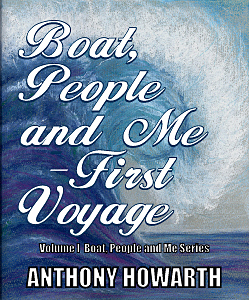 BOAT, PEOPLE and ME - First Voyage is a true life adventure, and it is a quality travel book. 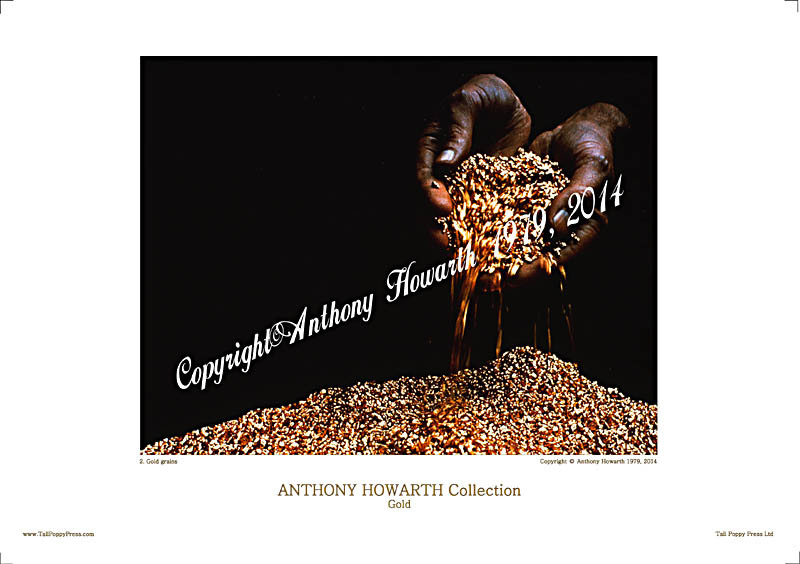 All content, unless otherwise attributed, is Copyright © Anthony Howarth 2014. 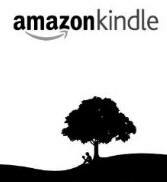 Amazon & Kindle logos are property of Amazon.